From the Super Bowl to Valentine’s Day, February in Texarkana, Arkansas is going to be anything but boring. 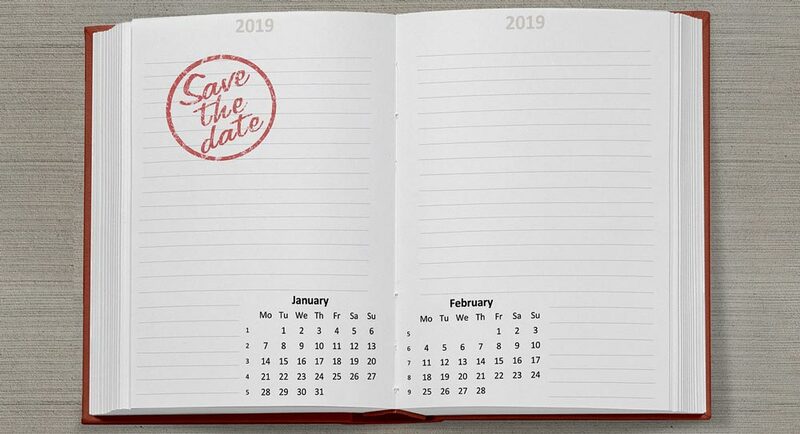 This month is packed full of fun things to do, so mark your calendar for these exciting events taking place in Texarkana this month. We have great news for dog fans in Texarkana and surrounding areas. 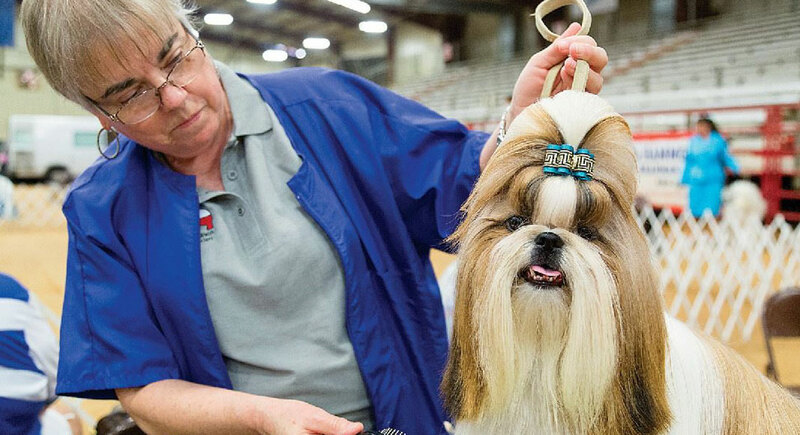 The Texarkana Kennel Club presents the annual AKC Dog Show at the Four States Fair Entertainment Center. This regional event will take place Saturday, February 2nd and Sunday, February 3rd, 2019. 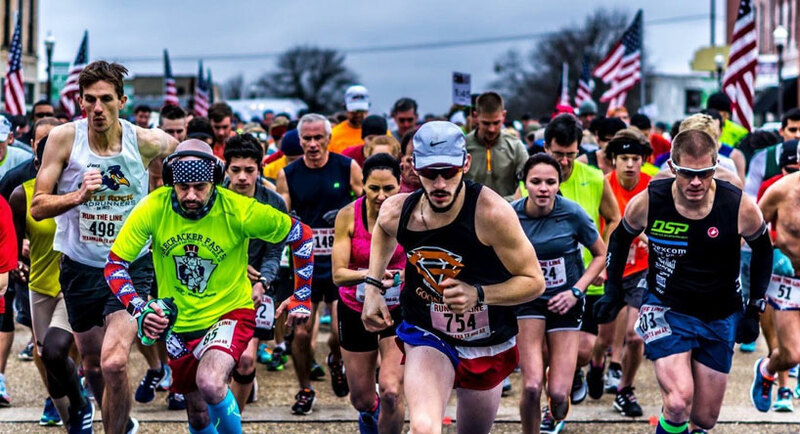 The new year is here and the first month of 2019 is packed full of things to do in Texarkana, Arkansas. 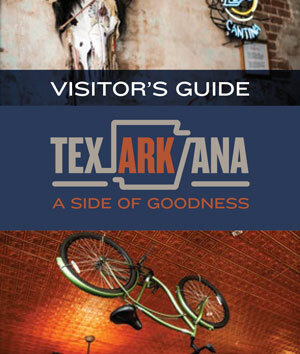 Pick a weekend in January to make your getaway to Texarkana, where you can enjoy some of the best local restaurants and attractions around! We hope to see you at some of these events this month. It’s almost time to say goodbye to 2018 and ring in a brand new year. 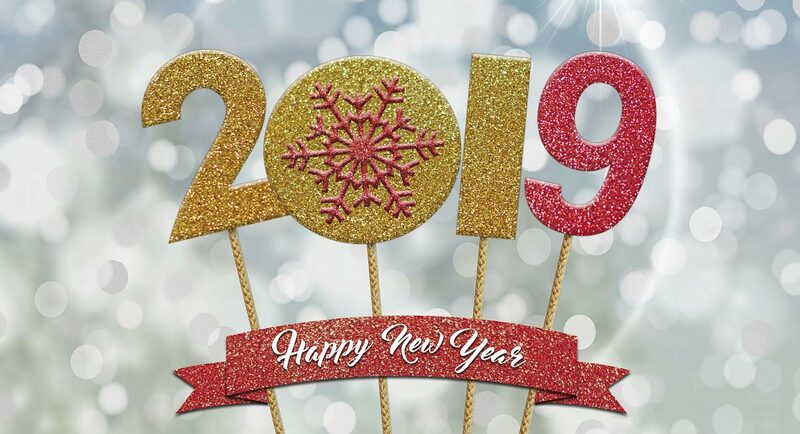 We couldn’t be more excited to celebrate the beginning of 2019 here in Texarkana, Arkansas. 2018 was a year full of new things for us at the Texarkana, Arkansas, A&P Commission. 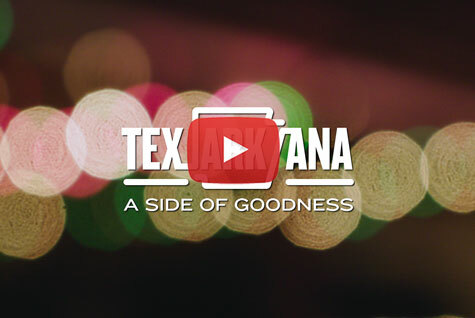 We got a new website, got social, and began new efforts to spread the word about what a great city and destination Texarkana, Arkansas is.